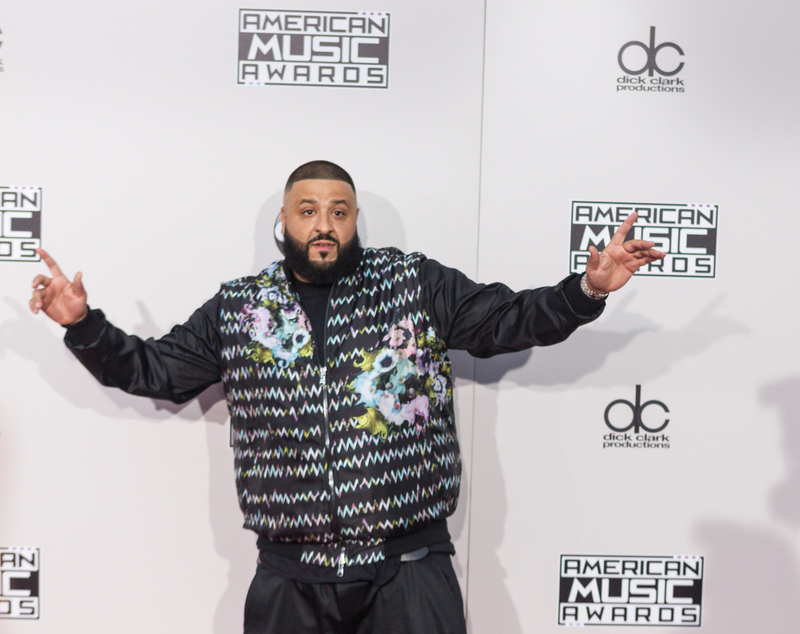 Music producer DJ Khaled has become the latest in a line of celebrities promoting blockchain token sales, or initial coin offerings (ICOs), on social media. An Instagram post uploaded yesterday, features the DJ holding a new cryptocurrency debit card called Centra, while brandishing a bottle of vodka. A caption describes the Centra card and wallet as the “ultimate winner” in debit cards powered by tokens. The company in question, Centra, recently completed a launch of its own token called CTR to power its services. A total of 100 million tokens are to be created, according to the firm’s website. World-famous boxer Floyd Mayweather advertised the same company on his Instagram feed earlier this month. Mayweather has previously suggested he is involved in a digital marketing company, the Crypto Media Group, which Vice reported is courting celebrity endorsements for cryptocurrencies. A number of celebrities have since taken to social media in recent weeks to promote blockchain token sales of various descriptions. Rap artist The Game, actor Jamie Foxx and celebrity heiress Paris Hilton have all jumped on the crypto token bandwagon within the last month. Usually involving the sale of blockchain-based tokens in order to finance a company or project, ICOs have exploded across the crypto landscape in recent months. Total cumulative funding produced by the schemes amounts to $517 million in September alone, according to CoinDesk’s ICO Tracker.